Sunday will mark the start of a new sermon series looking at the Fruit of the Spirit, as outlined in Galatians chapter five. 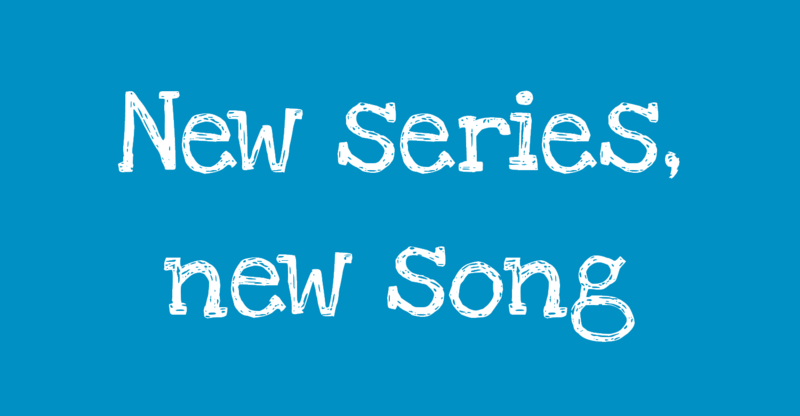 The first fruit is love and, with Paul’s famous passage of 1 Corinthians 13 in mind, we will be introducing a new song based around this theme. Once again, it’s by Matt Redman, and I hope it helps us to engage with the text in a deeper way.